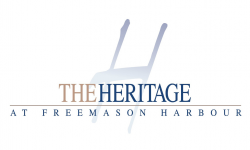 We invite you to explore our community at The Heritage at Freemason Harbour and discover our spacious apartments, convenient location, and friendly staff. We offer a variety of one, two, and three bedroom apartments in five unique floor plans that are suitable for many different lifestyles and income ranges. From private patios and balconies, to large master bathrooms and fully equipped kitchens, you will never want to leave! Our community is centrally located near shopping, premier dining, and public transportation. 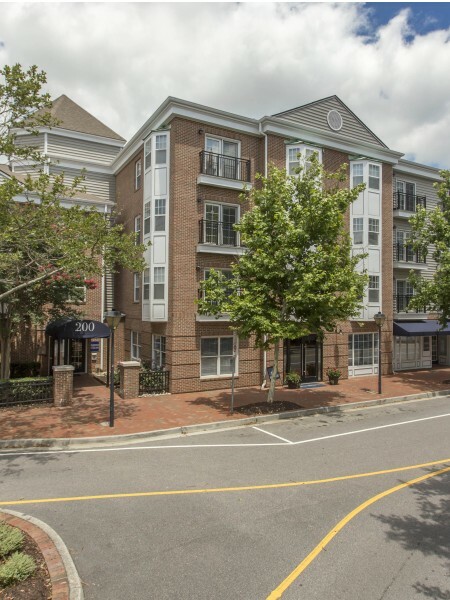 The Waterside District is a ten minute walk away, while the historic USS Wisconsin Battleship is just an 8 minute walk from us, and so are many other points of interest. Check out our Walkscore. Many errands and tasks can be accomplished on foot. In addition, we are proud to provide our residents with a pet-friendly community, a newly remodeled business center, a 24-hour gym, package receiving services, short terms leases, and a concierge service. Call and schedule an appointment with one of our leasing agents today!